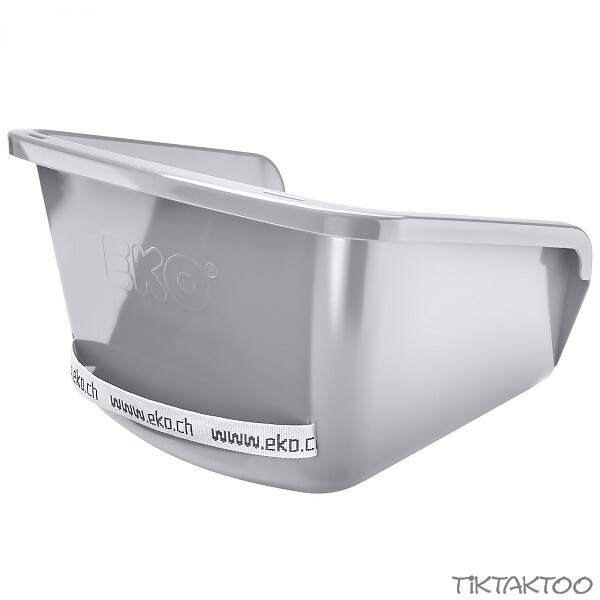 Sled seat EKO® JENNY is an universal model which fits to all normal sledges. 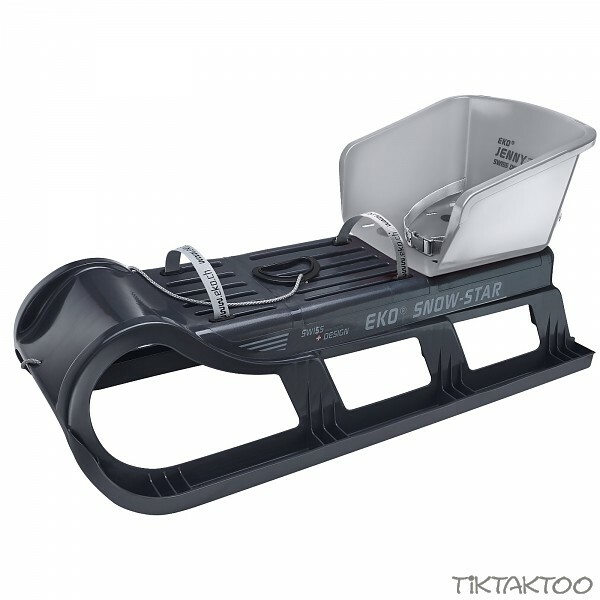 Its design is adapted to the EKO® SNOW-STAR, but will also fit conventional wooden sleds. 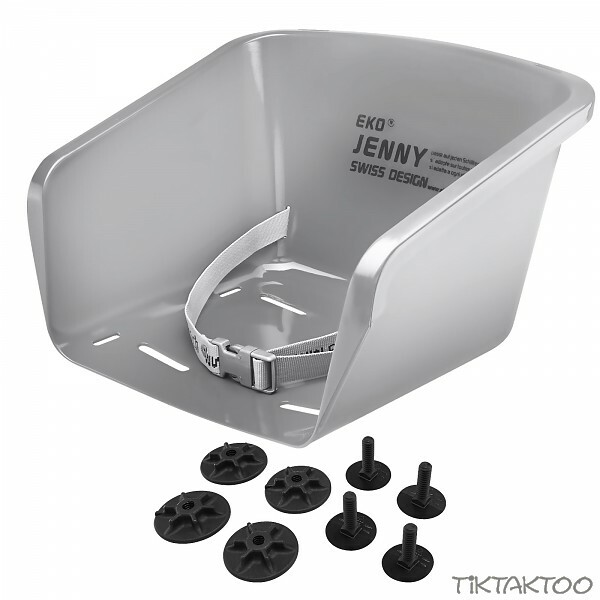 Features extra slots to affix baby`s footmuff to the sleigh. EKO® JENNY is made of branded polyethylene (PE), resistant to -50ºC.